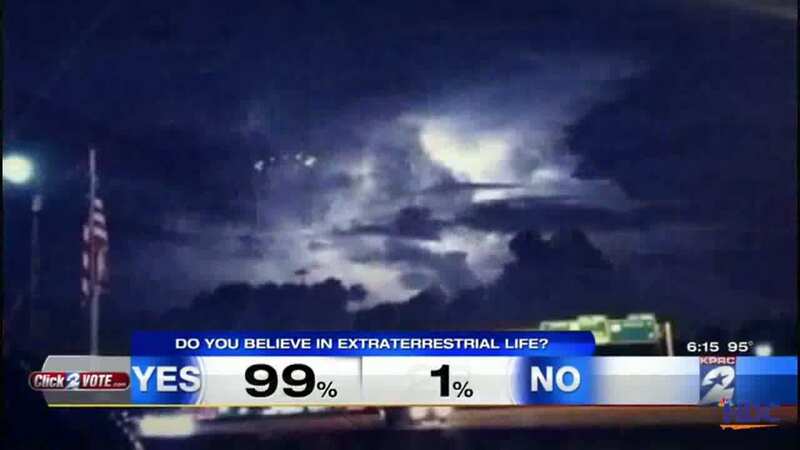 Extraterrestrial visitors to Earth seem to be too friendly with the Texans as the number of UFO sighting in Texas is more than many other states in the US. It is not exactly known why, but the skies of Texas are sure to be the favorite wandering grounds for the aliens. 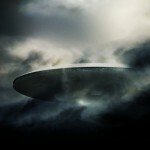 Here are top 10 UFO sightings that happened in the second largest state of the country. 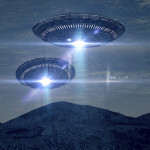 The residents of Killeen, Texas were taken by surprise when they spotted 4 strange lights in open daylight flying in the sky. The objects seemed like spinning in the sky while they remained stationery up there. 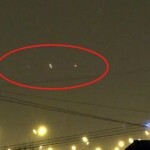 The UFO lights faded one by one after showing up for a couple of minutes or so. Multiple orange lights were seen in the skies of Cotulla, Texas as recent as 5th February 2016. The witnesses could not hear any sound as they spotted the lights in the sky which kept on reducing in count until all of them vanished in the night sky. A V-shaped UFO was spotted in the skies of Seguin, Texas that appeared to be revolving in the sky while changing its position very slowly. The UFO had lights fitted underneath which were glowing radiantly. After showing up for a couple of minutes the object disappeared in the clouds. A pulsing and glowing bright white light startled the residents of San Antonio, Texas on 15th November 2013.The flying object didn’t look like an orb and it kept showing for a period of about 20 minutes before zapping out of vision. Amidst the fireworks of Independence Day, the residents of Dallas, Texas spotted a couple of spherical objects high up in the sky which were lying opposite to each other. The objects were seen wobbling slowly as it switched colors from red to green very frequently and predominantly. The flying objects were too high and too big to be thought of as surveillance drones that are usually scrambled by the Air Force. 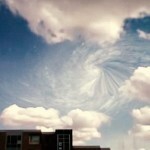 A large flying object was spotted revolving in the skies of Texas on a cloudy morning. 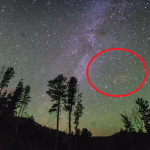 The UFO resembled a huge metallic donut that was flying at a height of approximately 200 feet from the ground. Triangular lights were spotted over League City on the evening of Thanksgiving Day. 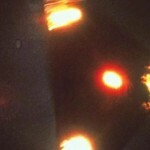 The lights looked to be fitted on the base of triangular or pyramidal UFO aircrafts. The locals spotted multiple such triangular lights that evening. A donut shaped UFO was sighted in San Antonio, Texas that changed lights while it remained stationery in the skies early morning at 5 AM. The UFO appeared to be a circular craft with an opening at the base and it showed up for a good period of more than an hour. Unlike the regular bright lights or hazy orbs, the UFO that was seen in the skies of El Paso, Texas was cubical in shape. 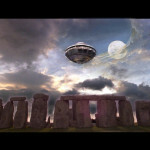 A massive cube dimensional UFO was seen which seemed to emerge out of a huge back portal that opened in the sky. The object floated at a height of around 300 feet before it headed back in the clouds never to be seen again. Of all the reported sighting of UFOs in the skies of Houston, Texas the sighting that happened on 12th August 2104 was by far the most famous and mysterious one. Social media and news channels were taken by storm with feeds and reactions of local Texans as they spotted a huge circle of lights in the skies that seemed to be coming from a huge mysterious UFO aircraft. The flying object that was revolving at a gentle speed was spotted from every part of the city and was visible for quite some time before disappearing in the clouds.